In the fast-paced world of digital assets, tokens plat a pivotal role in ensuring that everything runs smoothly. 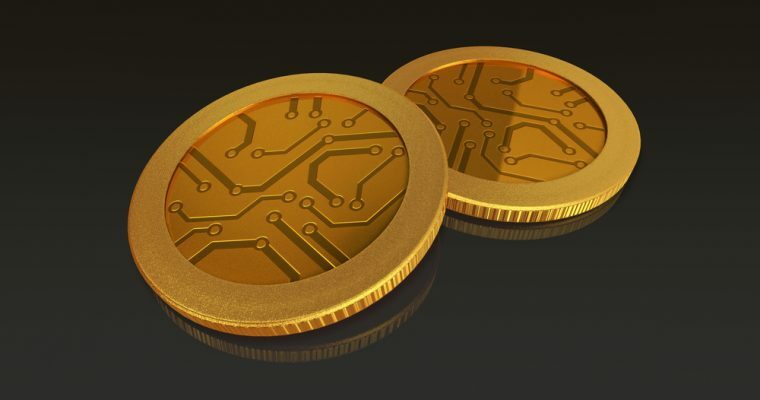 A token is a unit value that exists on a blockchain, and they depend on an existing cryptocurrency blockchain; they can be traded since they have a unit value. The value of the token can be in the form of points, in-game items, coins, and so much more. In the recent past, tokens have been used as a means of raising funds in an ICO and the tokens you own act like shares in a publicly traded company. The difference between tokens and cryptocurrencies is that the latter have their blockchain while the tokens depend on an existing blockchain. The Ethereum blockchain is one of the most popular blockchains to create of tokens. There are two main types of tokens, Security tokens, and Utility tokens. The security tokens represent the debt or equity of a startup company while the utility tokens represent the rights to use a product or service. Security tokens are a form of investment, and this means that they are subject to federal securities regulations. Utility tokens, on the other hand, offer a specific function in a startup’s ecosystem and thus are not regarded as investments. Ethereum is the platform of choice for many people looking to establish their tokens. Below, we will outline how to create ERC20 tokens on the Ethereum blockchain. Ethereum offers detailed instructions on how to create tokens and the website has code lists that come in handy especially if you are not tech-savvy in programming and coding. Here is how to go about creating your token on the platform. Download and open the wallet app which is free on the Ethereum website. With that done, click on ‘Deploy New Contract,’ then go through the process of creating the tokens, this involves activities such as setting the number of tokens that will be available among others. Be sure to pay special attention to the construction parameters, such as how fast a block can be mined, and Ethereum will also show how much gas is required, which is the amount of work necessary to verify the token’s transaction. However, you must own ether, the tokens used on the Ethereum blockchain. 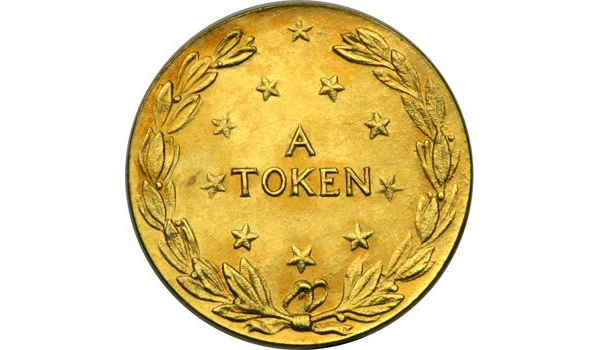 Thus far, you have a token, but it is useless unless you adjust certain variables and share it with other people. A function such as ‘Inheritance’ allows you to give the contract the properties of a parent contract. If your token represents a real-world asset, then you will need to set the ‘Total Supply’ which dictates the number of tokens to be generated. With the increased risk of cybercrime, you will need to implement a code the freezes the token contract in case of an emergency. There is also the need to add a code that will tether the value of your token to other tokens. After this, you can set the ‘buy/sell’ commands and use the standard data feed to give your token a floating real-time value. Make sure that you have professionally written content for your digital marketing campaign and SEO purposes to rank high on search engines. There are several ways that you can customize your token, and the Ethereum website has all the coding details for you. 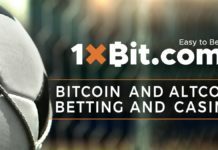 After you have met all the conditions, you can then proceed to issue your ICO.